Pictured above are Dr. Bartlett with her parents Steven and Candace Smith, husband Dave Bartlett, daughter Haley Bartlett, Govenor John Sununu and District 1 Executive Councilman Michael J. Cryans. 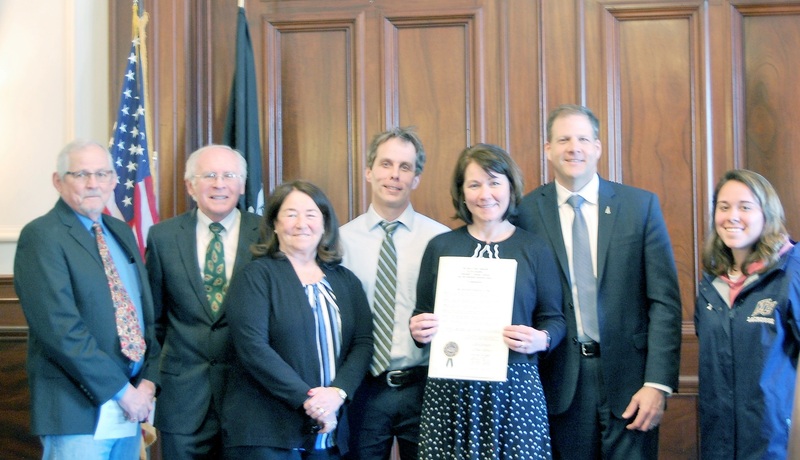 During a recent ceremony at the New Hampshire State House, Governor Christopher Sununu and members of the Executive Council presented Dr. Bartlett with a Commendation for Excellence in Arts Education. The commendation cited many of her accomplishments including her more than 20 years of educational service, working as an administrator, educational researcher, and teacher in the communities of Ashland, Belmont, Gilford, Plymouth and Concord. She was also recognized for creating pathways for innovative learning and assessment by developing broad community partnerships for lasting educational experiences beyond school walls. Governor Sununu acknowledged the ambitious curricular units and scheduling that allow for rigorous project-based learning in the arts for all students along with arts integration and personalized learning, which prepares students for meaningful career opportunities in the 21st century. She was praised for her collaborative leadership and professional development for staff that utilizes the arts to promote team building, respect, equity and perseverance. In ending, he also recognized Ashland Elementary School as a 2015 NH School of Excellence. Dr. Bartlett was one of five NH educators to receive this commendation. 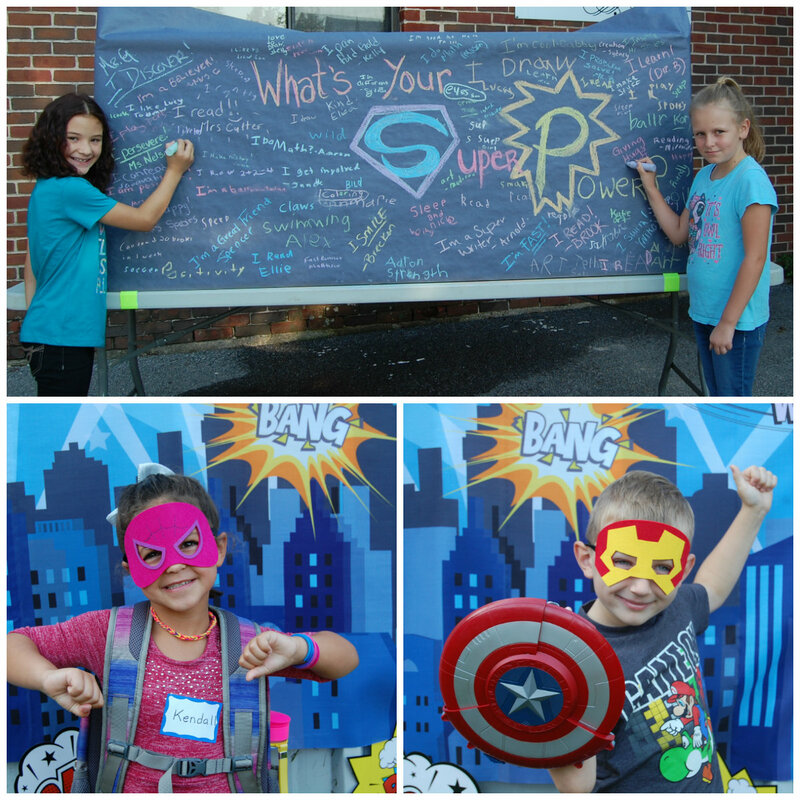 Also recognized were Michael Place -- Concord School District 2, Eric Moore--Portsmouth High School, Elizabeth Lent—Coe Brown Academy and Kirsten Mohring—Nottingham Elementary School in Hudson. These Commendations were presented in conjunction with the celebration of Youth Arts Month, which celebrates the richness of skills and competencies learning through the arts including creativity, innovation, critical thinking, problem solving, communication and collaboration.